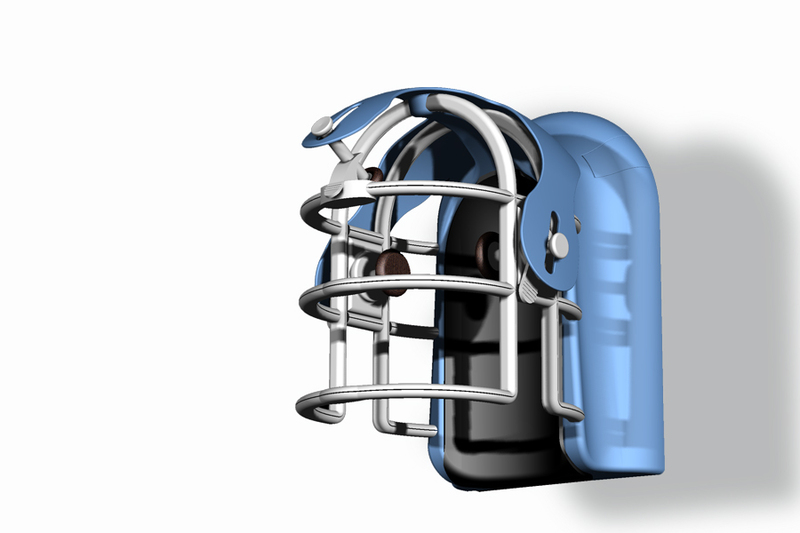 An additional task given to Vertex by Fonar to design a new head coil for MRI head scanning. Once again, claustrophobia is one of the main reasons patients do not like to be scanned by MRI machines. 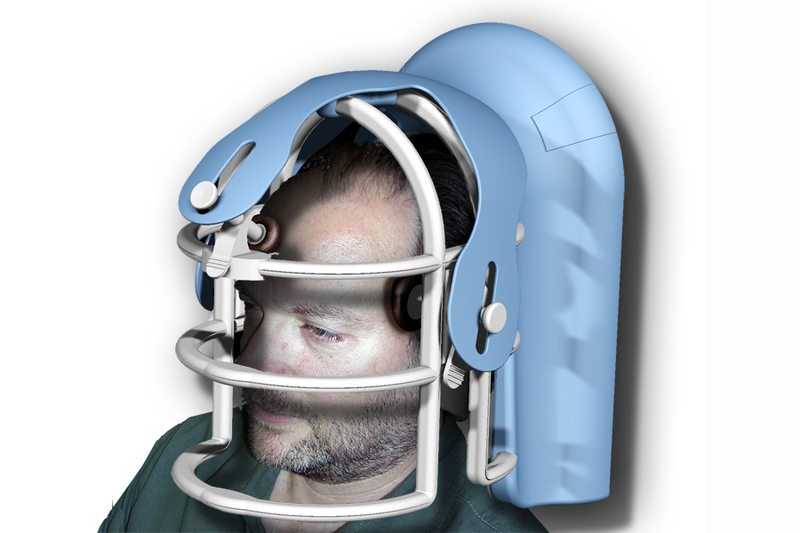 This head coil is used on a patient specifically when a head scan is needed. The additional electromagnetic coils inside the head coil increases the imaging resolution, providing more accurate 3-D imaging of the head. Our designers focused on providing as many open areas on the front end as possible and developed easy to use, less obstructive, head-support pads. The head coil attaches to the bed or the chair in the Open MRI machine.